The rains seemed to have died on us; and I’ve been forced to keep changing my clothes several times each day, thanks to the heat and the buckets of sweat it has brought along. Where are the rains? Well, only time will tell! On a better note, hello spirited travellers! Its time for my weekly post and this time I’m going to be sharing with you a bunch of places I surely want to visit before the lights go off on me. I don’t know if I’ll ever be able to see all of them cause most of them are half way around the world and quite frankly my bank account doesn’t really spell out ‘carefree traveller’. But I still hope that sometime in the future I do. London: Well not for Buckingham palace or Madame Tussaud’s or anything. I’m sure they add to the charm of London. Maybe for the architecture and the European way of life. 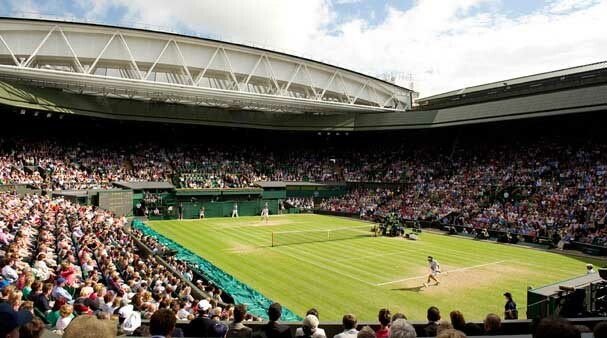 But my main goal would be to go watch a Wimbledon match, especially while Roger Federer is still in action. I’m a big tennis fan and it is one of the only sports I really enjoy watching. Paris: Since I am in London already why not hop over to Paris. It’s a city everyone dreams of visiting one day. Everyone wants to stand under the Eiffel tower and pose for a picture. And yeah I wouldn’t mind doing the same. But I would also want to go there to see the Louvre and the catacombs of Paris; if they still exist that is. 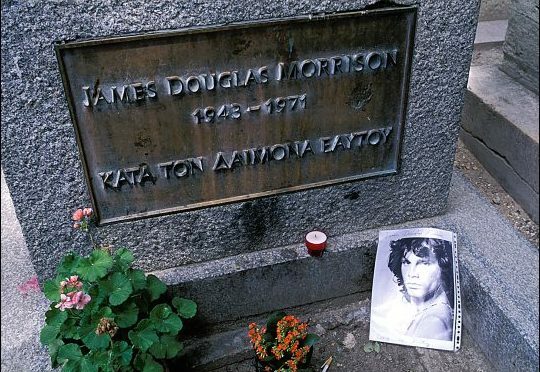 And mostly I want to visit my friend Jim Morrison at the Père Lachaise. 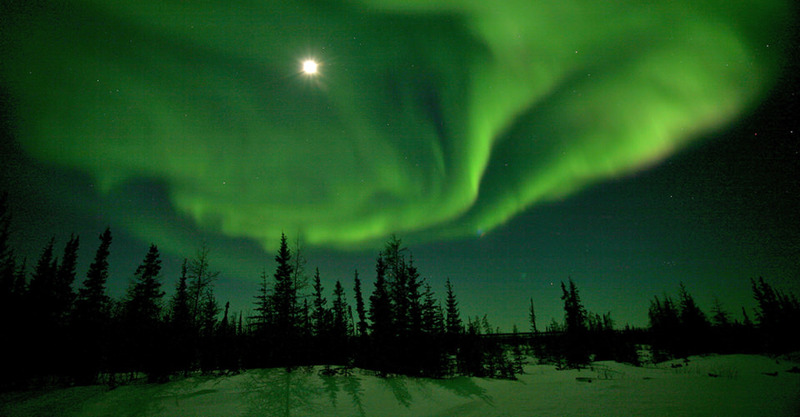 ‘Northern Lights’: I’ve always been fascinated by the sky. We’ve all been. Especially at night when the moon and the stars are out and about. In fact, I was so fascinated by it when I was a kid that my first career choice was to be an Astronomer. Haha! Couldn’t imagine myself doing that now. But yeah, the northern lights are one of the natural wonders on this planet of ours and I at least want to see them once. ‘Petra’ Jordan: Well I almost got to see this when I was in Israel but unfortunately couldn’t because of shortage of time and some friends who didn’t want to cross over the Jordanian Border. I have a love for the desert. I ‘ve spoken about this before in one of my posts and yes Petra would just be wondrous to experience. Petra is a historical and archaeological city in the southern Jordanian governorate of Ma’an that is famous for its rock-cut architecture and water conduit system. 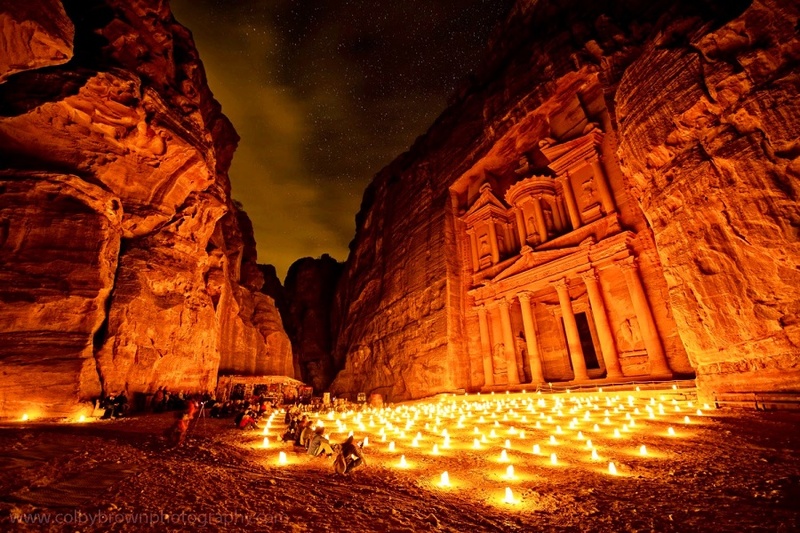 Petra is also referred to as the Rose City due to the color of the stone out of which it is carved. Established possibly as early as 312 BCE as the capital city of the Nabataeans. Leh-Ladak: Coming back to India. 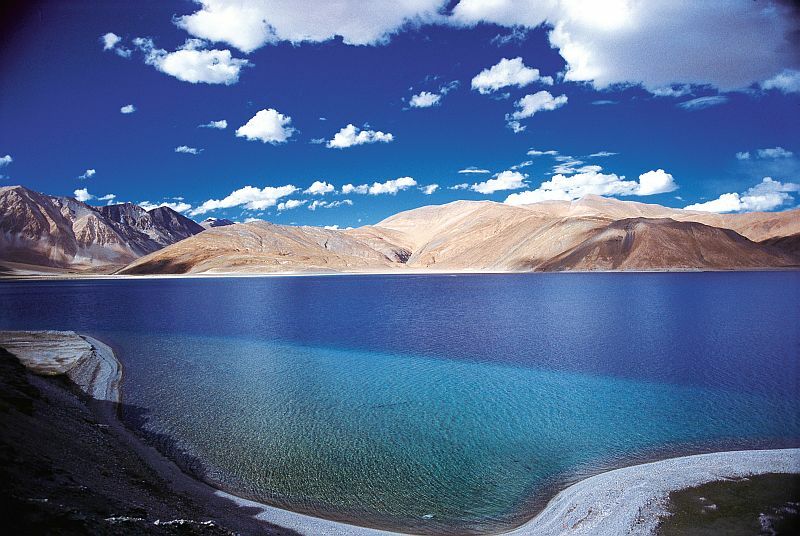 Leh – its one of those places which I know would not just introduce me to some great landscapes and natural beauty but would also embark me on a spiritual quest. And I am a sucker for a good vibe. I would love to visit the several monasteries and experience a bit of Buddhist culture. Well until next time; travel more, travel safe!